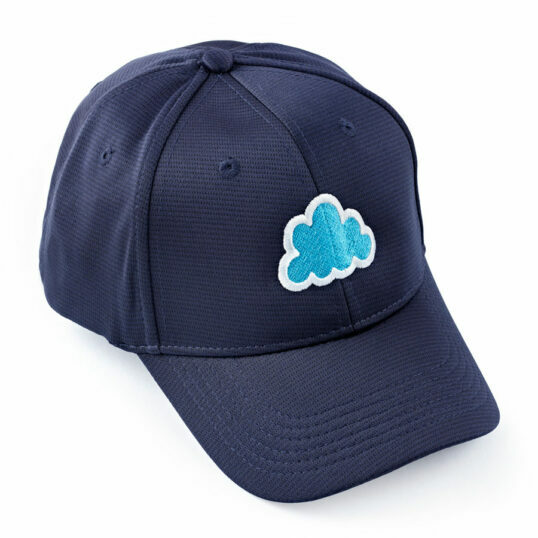 Featuring the Cloud Appreciation Society logo embroidered in white and cyan on the front, this classic six-panel, structured, navy blue baseball cap has breathable eyelets, a curved visor/peak and a button at the top. 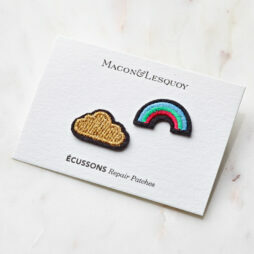 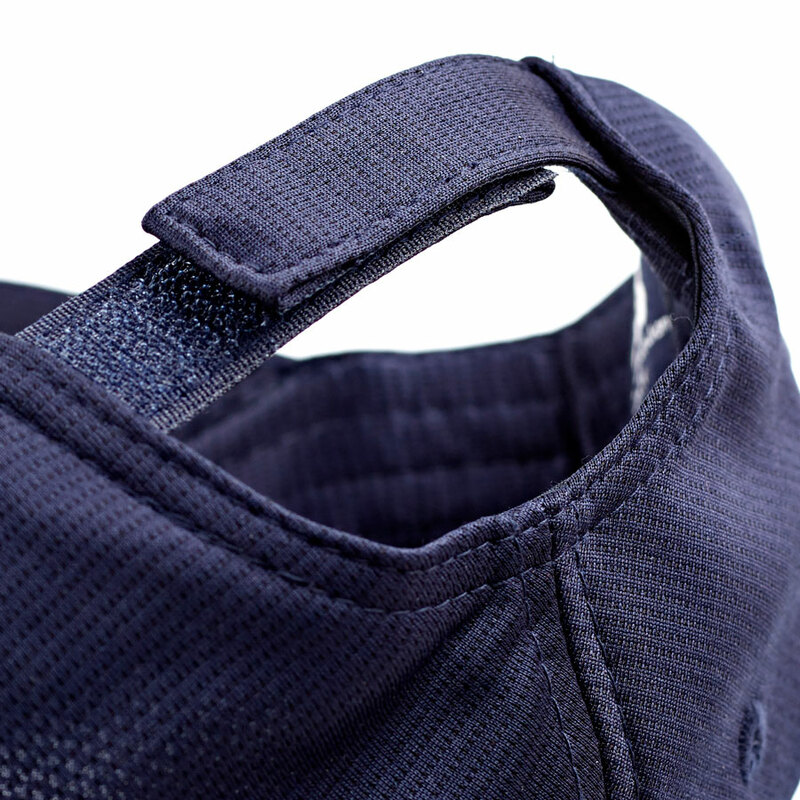 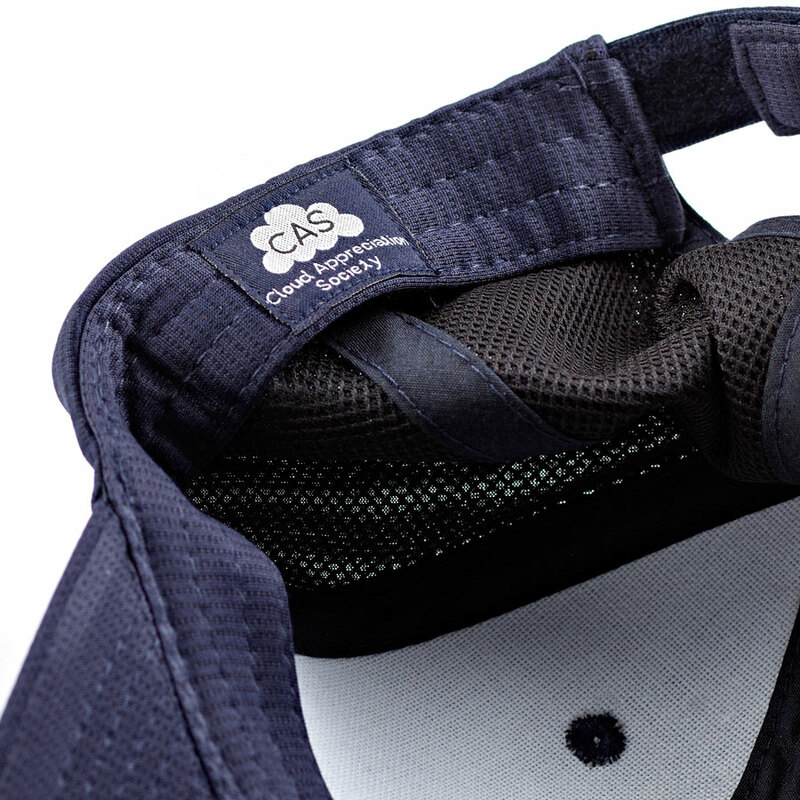 The open back has an adjustable velcro strap so it fits all head sizes. Made from a bamboo charcoal/polyester mix fabric, this hat is moisture resistant, luxuriously soft, comfortable and durable. 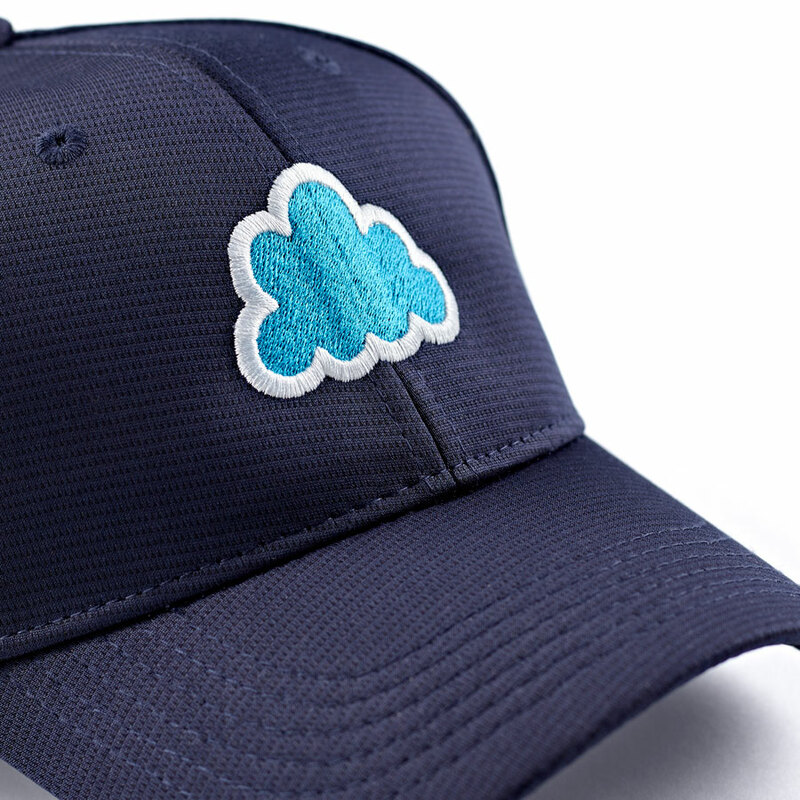 © 2016 Cloud Appreciation Ltd. All rights reserved.